After the success of his recent hit singles “Blame It“. 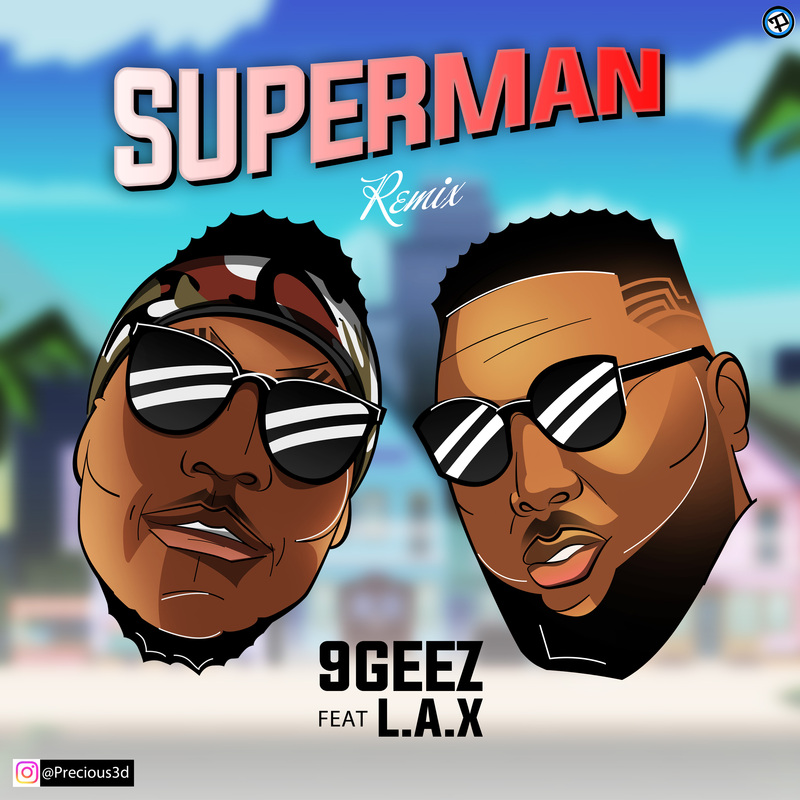 9Geez aka Cachet Papi is back as he enlist L.A.X on the official remix of “Superman“. Feels like magic as L.A.X comes through with a banging second verse on this prolific tune produced by Mystro.